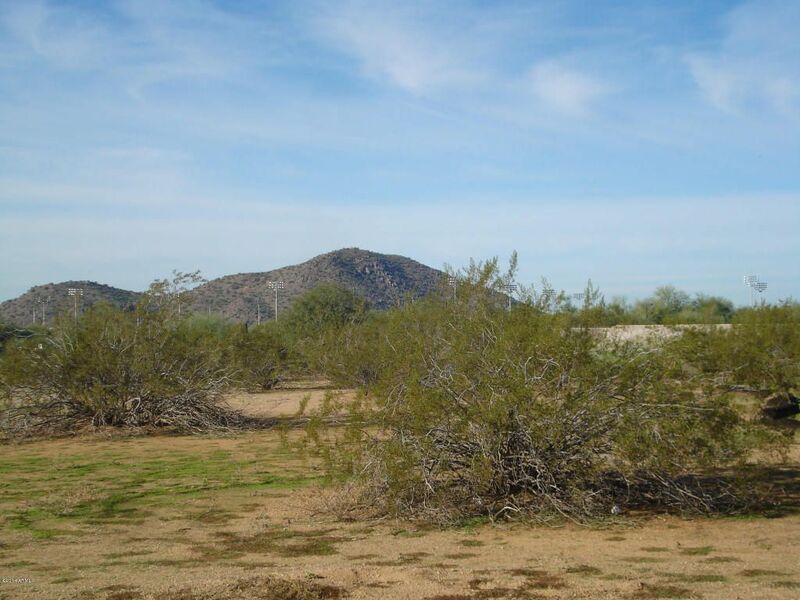 We're excited to once again offer events at the Reach-11 Recreation Area in Phoenix. While the terrain is not overly interesting (there are very few contour lines in the park), the fact that we're able to practice our navigation skills so close to home is a bonus. We have to give special thanks to the City of Phoenix Parks and Recreation team for allowing us to present events in the park. We started the day with a short beginner's clinic. Ten individuals joined us for our clinic. With only 1.5 hours for the discussion, we're not able to cover all the details you might normally find in a land navigation training class. However, we do provide a short introduction to orienteering as well as guidance on two important concepts - measuring distance without using electronics and determining the correct bearing to travel from one point to another. Orienteering is open to people of all ages and all fitness levels. We regularly welcome walkers, hikers, retirees, etc. We hope others will take advantage of future free clinics. After the free clinic, we provided two practice courses. The two courses on the flat, open land at Reach-11 gave particiapnts the opportunity to practice their distance-bearing skills. While the primary orienteernig navigation tool is the map itself, distance and bearing are important secondary navigation techniques. The skills used to navigate around the Reach-11 park are exactly the same skills used to navigate through a wilderness area. Long-time orienteer Hollon Kinney was the top performer for both sprints. With the event being so close to his house, he decided to join us for a navigation challenge instead of doing a regular Saturday morning run. For Sprint 1, Gary Hickey wasn't far behind Hollon's time. We also had great performance from a number of indivudals and teams who had never orienteered before including Team Redden, Bren McIver, and Marlies Anderson. We're happy the newly-learned orienteernig concepts were useful. Besides Hollon, Heather McClean was the only one to participate in both sprints. Traveling around the sparse desert at Reach-11 is much easier to negotiate than the desert around her native Tucson. Finally, the Scorpions finished the longer course under the guidance of apprentice-navigator Degan Gurnett. The low-key sprints at Reach-11 were the perfect venue to get more navigation experience. Thanks to everyone who joined us for our Reach-11 events. Please keep an eye on our schedule at http://gphxo.org. We look forward to seeing you at a future event.